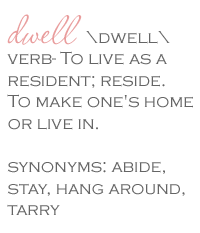 Dwell by Cheryl: "Inside Out"
I'm not a very big fan of the summer heat, so the fact that September is here has me dreaming of cooler temperatures. Here in the south (for me at least), enjoying an outdoor space isn't always the most pleasurable experience. It's about this time of year that I begin to entertain the idea of moving my at home relaxation time from the indoors, out. I love sitting on the front porch reading a magazine or drinking an evening cup of tea. It's one of the best parts of fall. 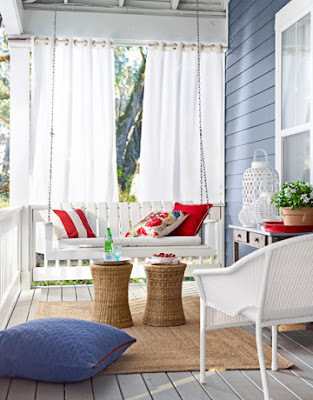 So, if you're like me and you need it to at least be below 80 degrees before you even think about chillin' outdoors, now is the perfect time to freshen up your outdoor space. 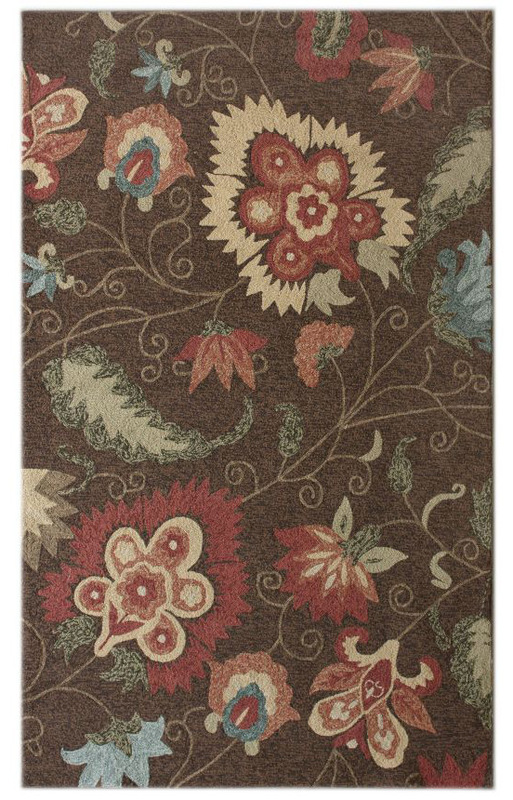 First, I'd suggest an outdoor rug. 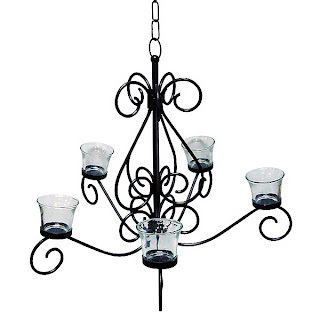 There are lots of them on sale now and they instantly make an outdoor space feel inviting. 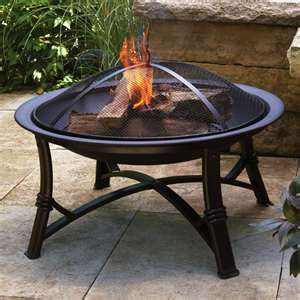 Although I don't have one, I think having a fire pit is a great idea for enjoying your outdoor space well into the year. Nothing says cozy like a fire, and surprisingly they're extremely inexpensive. 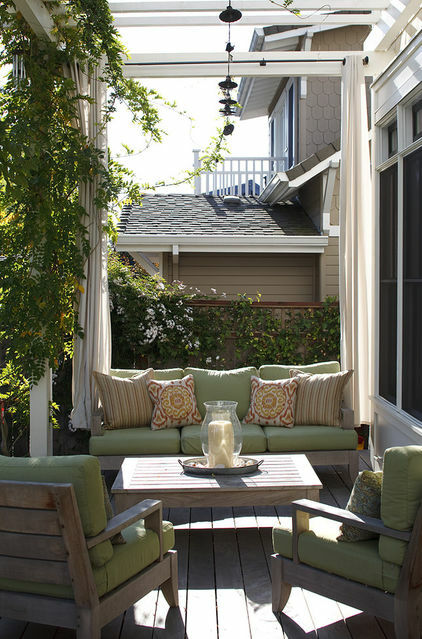 If you're in the market for a new patio set, now is the perfect time to buy one. 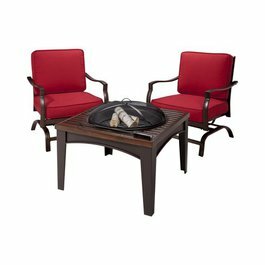 Target has a number of great sets on clearance including this one that includes a fire pit/table. Love it! 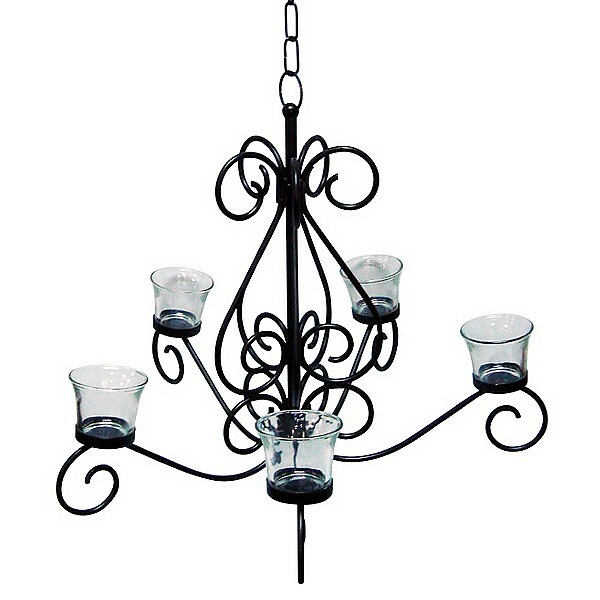 Probably the item that gets the most attention on my porch is the chandelier. 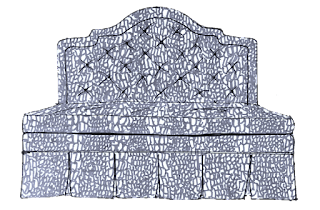 I know, it's a little weird, but I like the idea of taking an item that's typically associated with an interior space and bringing it outdoors. There are lots of options available online. This one, that is very similar to mine, is only $21.00 at K-mart. A hook, some votive candles and viola! Lastly, one thing I've been considering for a while is outdoor drapes. Tuesday Morning had them earlier this summer and I'm sure they are probably marked down by now. Whatever you decide, don't miss this upcoming opportunity to brush off the summer dust from your outdoor space and get out and savor the season. Outdoor drapes? What will they think of next. Lol.